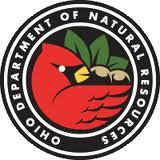 "Producing Ohio's Natural Energy Resources". 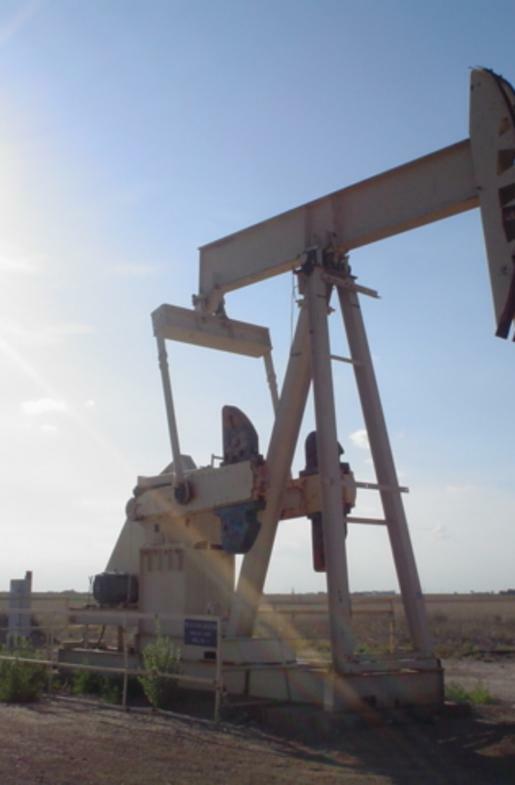 Moore Well Services, Inc. is a family-owned and operated Oil and Gas Company providing Ohio's natural energy resources since 1996. 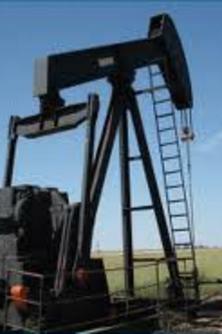 Always exceeding State and Environmental regulations, makes us a leader in the Oil & Gas Industry. 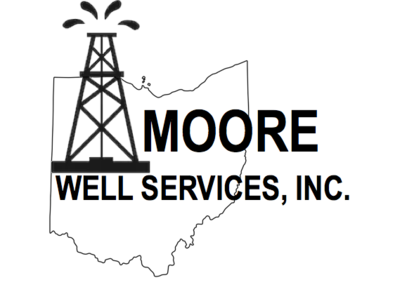 Moore Well Services, Inc. ® 246 North Cleveland Avenue, Mogadore Ohio 44260 - Phone (330)628-4443, Fax (330)628-4449. "MWS will lease your acreage. One acre to a thousand acres, call us for a free land evaluation."